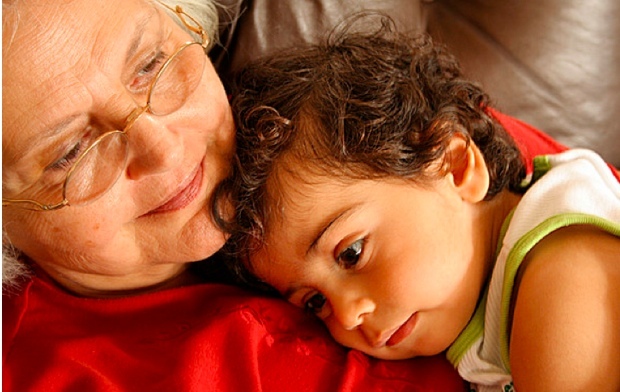 Managing the care of an aging parent or child with a chronic illness is getting increasingly complicated. CareZone makes it simple. Innovation doesn’t always have to be about flashy features or giant leaps. Sometimes it’s just about tackling a basic, but pervasive, problem simply and elegantly. Take CareZone for example. If you have aging parents, or a child with a chronic illness, you know about the challenges involved in trying to coordinate their care with several other caregivers–your spouse, your siblings, or an in-house nurse, for example. Information about their medications is tucked away here. Contact information for doctors is stored there. Legal documents like living wills and powers of attorneys are stuffed in the backs of file cabinets. Voicemails about whose week it is to do what are floating out in the ether. How much simpler would it be if you could just keep all that information in a single hub that everyone could access, anytime, anywhere? Well, now you can. CareZone, which launches today and which was cofounded by former Sun Microsystems CEO Jonathan Schwartz, is like Yahoo Groups for managing information related to caring for a loved one. Each “group” is organized around the person who’s being cared for, and you can add as many “members,” or caregivers, to each group as you like. Instead of sub-sections like Messages, Files, and Photos, you’ve got places to track medications, important documents, and contact information. There’s a bulletin board-type system for threaded conversations with your fellow caregivers, and a to-do list where you can assign tasks like taking your loved one to a doctor’s appointment or picking up medication. Among those concerns is privacy. Users interviewed by CareZone said their top priority was protecting information about their loved one. For that reason, few wanted to use an existing social tool, like Facebook. Completely insufficient privacy protections, Schwartz says. That’s why it made sense to build a completely new, stand-alone tool. The system is currently self-funded, to the tune of slightly less than $2 million. Former Intuit CEO Steven Bennett, former Yahoo CMO Elisa Steele, and University of California, San Francisco epidemiologist Clay Johnson are advisers. If it seems odd that the former head of an enterprise behemoth like Sun would tackle such a seemingly simple consumer product, consider this: About 25% of children in the United States have a chronic condition, as do about 90% of adults over 65. That’s a lot of people needing care.